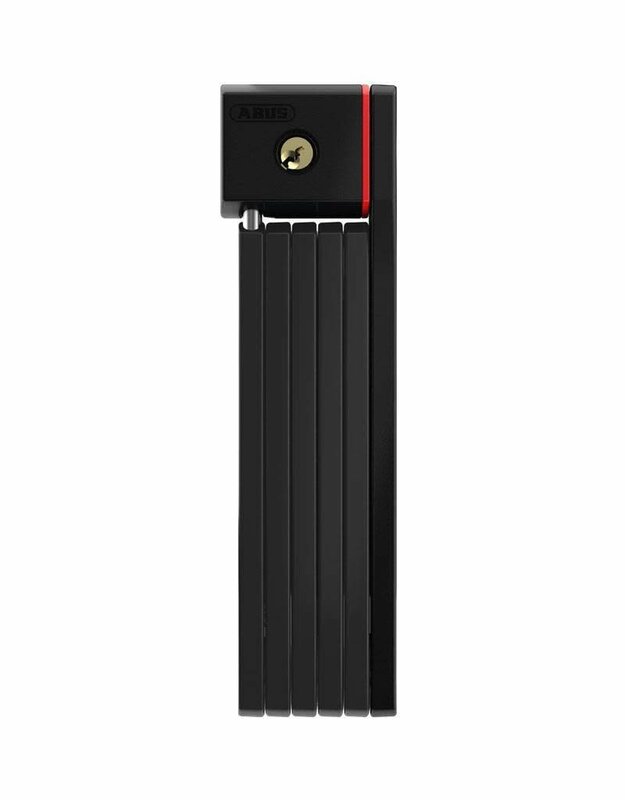 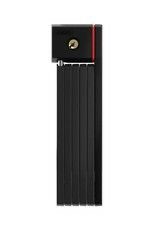 The UGrip BORDO™ 5700 Folding Lock is incredibly compact as well as offering outstanding security features. 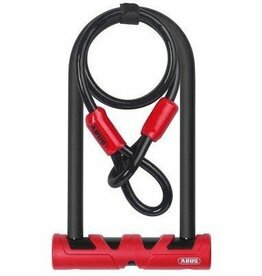 The GRANIT XPlus™ 540 U-Lock offers great protection for your expensive two-wheeler even when there is a high risk of theft. 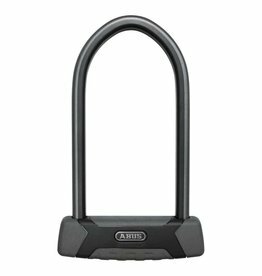 The Ultimate 420 U-lock combines ABUS security technology and compact design into a lock that will make thieves tear their hair out.